We find that many customers do not know just how vulnerable their properties are. Every day you may go out to work leaving your property at risk of break-in from shoddy or loose locks, rattling window panes and thin panels. Why not arrange a security inspection of your property today by a professional Birmingham locksmith? Whilst the results may surprise you, you can start designing a program to get all points of entry to your home or business secured. For long-term security protection we can provide steel doors and shutters and a whole host of top-quality locking equipment. We can secure your property to insurance company standards. This means durable locks with smooth operation, keys that won’t twist or break, and the strongest of security measures for UPVC and wooden doors. Locking bars and garage locks can be fitted to outbuildings, locking away tools and ladders. The many years of experience we have in working with residential, commercial and industrial means that we can advise you on the equipment to best suit your needs. 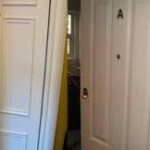 A security inspection can help you in a multitude of ways. A security inspection will take around an hour for the average house and can be arranged whenever fits your schedule, including in the evenings and at weekends. We employ qualified, professional and friendly experts, security-vetted and ready to help you. Check that your locks are up to scratch and won’t break at the most inconvenient of times. For a reliable local professional at fantastic prices, contact us today to talk through your requirements with a member of our expert team. We will provide a full and detailed quotation to help you in deciding the next steps you wish to take. 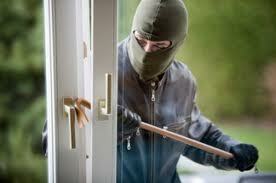 If you are unfortunate to be the victim of a burglary, we provide an emergency board-up and securing service. Our service guarantees to be with you within an hour of your call and won’t leave until your premises are safe and sound. 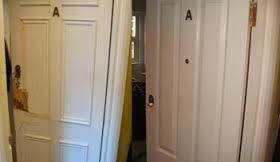 We will repair the damage – be that to locks, door frames or door panels – and ensure the security of your property. We keep our prices highly competitive, so don’t take any chances. 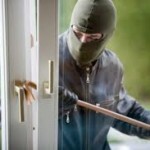 Every penny spent on top security measures is money well spent, so get in touch now. If the world of locks feels confusing and you feel you need to have a look at the items in person. Speak to us about where you can visit our or any other locksmithing store, as and when it suits you.